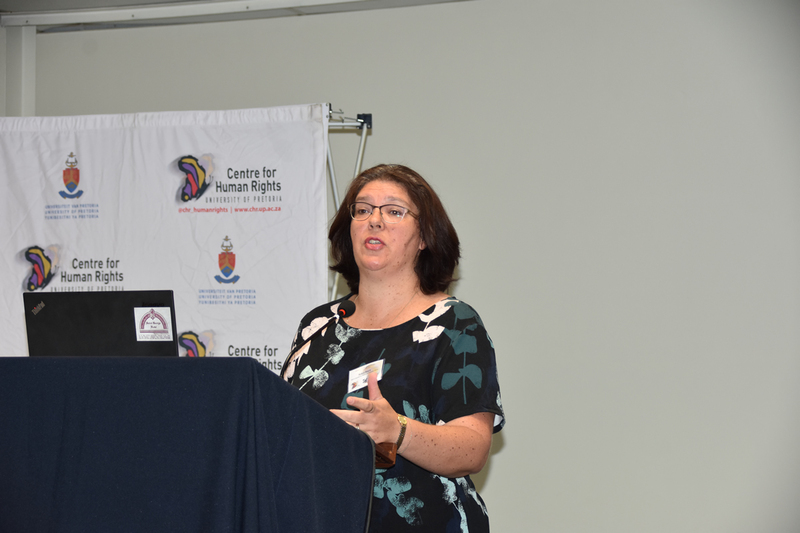 Professor Ann Skelton who is the Director of the Centre for Child Law at the University of Pretoria and a committee member of the Child’s Rights Committee gave the welcome remarks. She provided a brief overview of concluding observations different treaty bodies have given with regards to inclusive education. Most bodies she said have emphasised the need to develop and implement inclusive education policies at national level. Ms Robyn Beere the Chairperson of the Right to Education for Children with Disabilities Alliance in her keynote address stated that although many African countries have or are in the process of domesticating obligations to ensure the right to education enshrined in article 24 of the CRPD and article 16 of the Protocol, many are struggling to realise these aspirational rights on the ground. 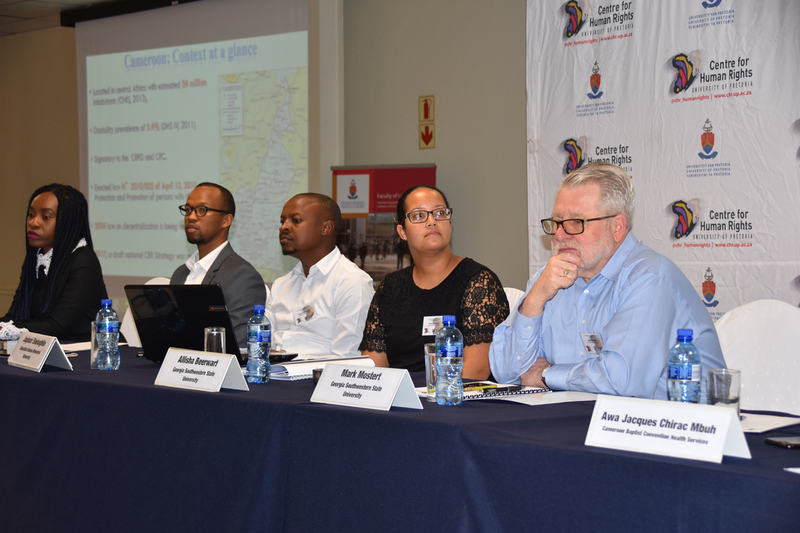 She stressed the need to adopt an intersectional lens in understanding the barriers which learners face in accessing education on an equal basis with others. Ms Beere stated that, “an intersectional educational lens forces us to look at the different ways of supporting learners to eliminate discrimination, marginalisation and exclusion and create equitable education opportunities for all learners.” Over the next two days, delegates at the conference will be discussing not only the barriers to inclusive education for learners with disabilities but also formulating what inclusive education looks like in the African and how it can be achieved.